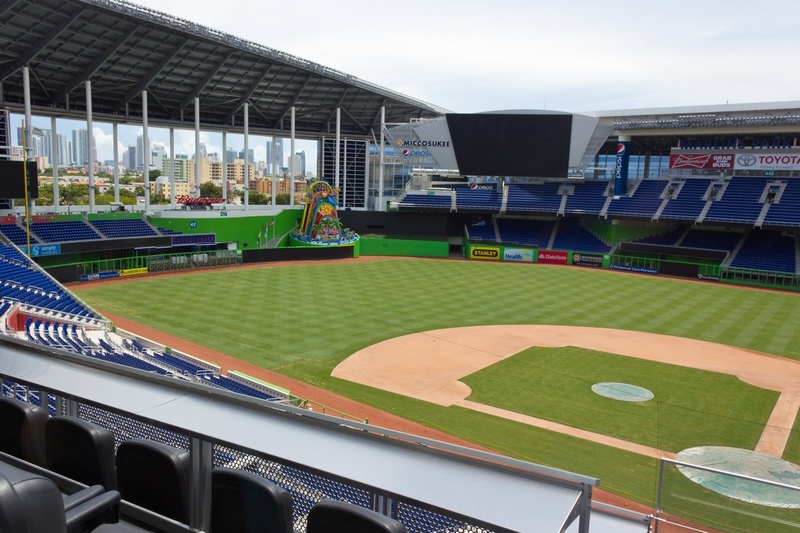 Opt for shuttle bus service if you are looking for a way to travel within Miami, FL without being hassled by traffic or parking issues. You can hire airport shuttle service if you need to come from or go to the airport. Additionally, shuttle service can be hired for traveling to specific destinations in the city. Traveling in an airport shuttle bus from the airport to your hotel/home provides much-needed relaxation after a tiring flight. Renting a Miami airport shuttle service to drop you at the airport ensures on-time arrival for the flight. The reputable Miami airport shuttle service providers that we connect you with can be trusted to use an airport shuttle bus fitted with modern amenities and driven by certified, seasoned drivers. 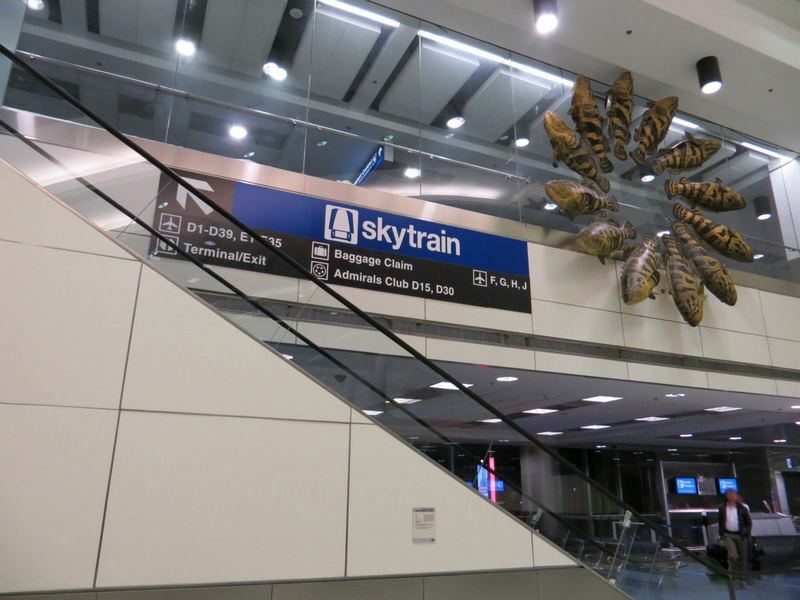 Miami airport shuttle service is cheaper than hiring a cab, whether the airport shuttle is used for shared rides by individuals or chartered by travel groups. Moreover, using airport shuttle service ensures that travelers reach their destination without getting lost. Our services are aimed at bringing speed and ease into finding suitable shuttle service Miami. Booking the right airport shuttle or other shuttle bus service was never so convenient. With us here to help, you don’t need to browse the internet endlessly or call shuttle service Miami companies incessantly. 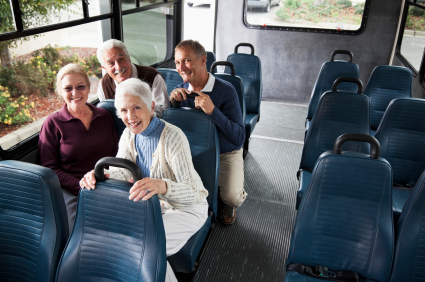 For information about shuttle bus rentals in Miami, contact Charter Bus America. Call (888) 345-2037.